gluten free | Healthy Product Reviews!! Food Should Taste Good- unless why bother eating it? That’s what comes to mind when I thought of these flavored tortilla chips. Flavored? you ask. Yep! They come in a bazillion (okay, not that many, more like eleven) varieties, ranging from chocolate to lime. Yum! 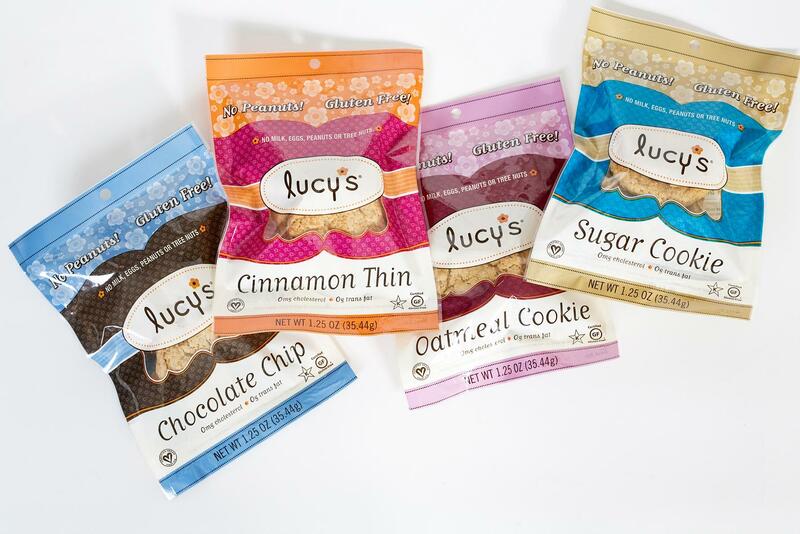 They are also all natural, gluten free, a good source of fiber, and made without any GMO’s. I was sent these delicious tortilla chips in the mail, and after eating them, I will not be going back to regular corn Tostitos any time soon! Sorry! I got to try the Cinnamon, Sweet Potatoe, Chocolate and Yellow Corn Flavor provided so generously by Food Should Taste Good. I was also sent the Lime flavor but, some grubby hands snatched that bag before I even got a chance to try one! 😡 I’ll keep the person anonymous (you know who you are!! ), but he said they were very tasty. Grr. Chocolate- This one was my favorite, and not what I expected. I thought it was honestly going to taste funky, but it was actually really good! 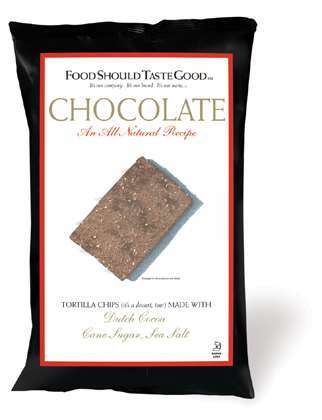 The flavor is caught between a chocolate graham cracker and a tortilla chip. It’s salty at first, then you taste the corn tortilla, and then a dark chocolate flavor shines through. It was very good, and left that “I just ate CHOCOLATE” flavor in my mouth. Yellow Corn-standard corn tortilla flavor. Nice and crunchy and just the right amount of salt. Perfect with salsa (obviously), and even by itself. It was very good and I will probably pick this over Tostitos or other less healthy brands. Overall, I give these 4 stars. 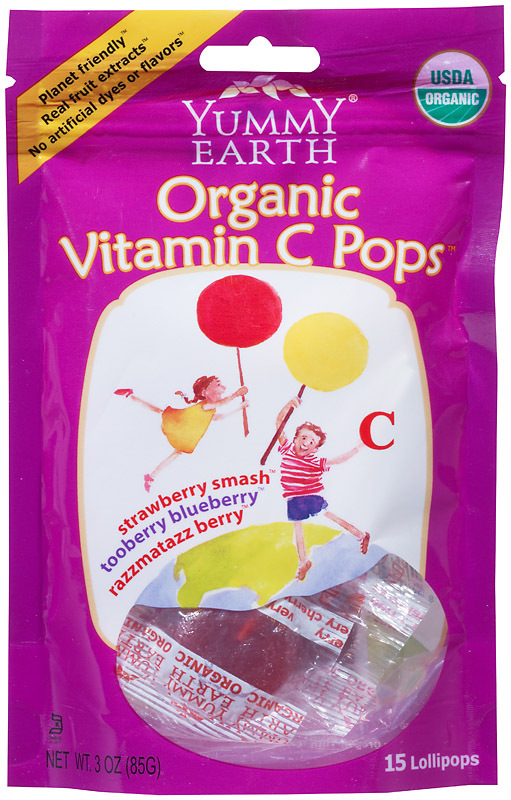 They are a healthier alternative to potato chips, have some rather interesting flavors & pack some fiber as well. They can also be combined with various spreads and dips to create crazy-good concoctions. Let me know if you have any of your own!! 1 serving (about 10 chips) ranges from 140 calories, 6-7 grams of fat, 17-19 carbohydrates, 3-4 grams of fiber, and 2 grams of protein. The ingredients are also pretty much the same for all, with spices and extra flavors added depending on the variety. Check the website here if you are interested. Here’s the stats for the Yellow Corn. Stone Ground Corn- High Oleic Sunflower and/or Safflower Oil, Sea Salt. Now, let us begin. When you think “apple” the color that comes to mind is…green. BUT. The color of this apple butter is more like this, BROWN. To tell you the truth, I’m not sure why. Apples have skins of red, green and yellow, and flesh of white, but this apple butter is brown. They do add apple cider, so perhaps that has something to do with the coloring. 5 stars for sure ! 3. 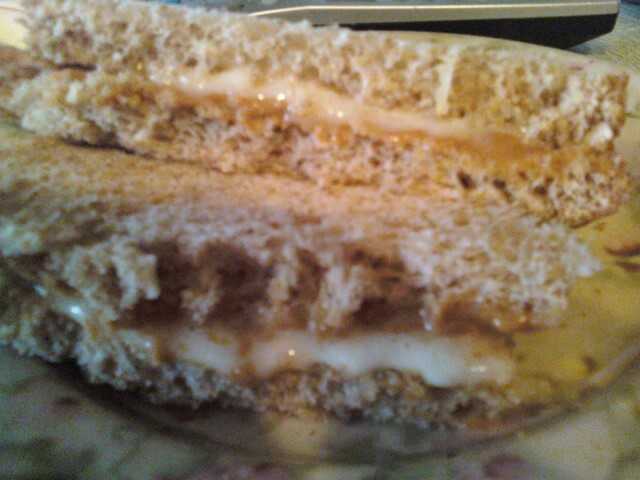 A sandwich, with 1 slice of bread spread with 1 The Laughing Cow Wedge Cheese in Garlic & Herb flavor, and one slice of bread spread with the Apple Butter. Such a good combo. Tastes sort of like “cream cheese & jelly”. Delish!! How do you like to eat Apple Butter? Is there a brand YOU like? 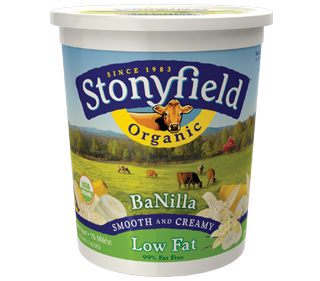 1 Tablespoon is 20 calories, 0 grams of fat, 5 carbohydrates, less than 1 gram of fiber, and 0 grams of protein. The ingredient list is also music to my ears…short, sweet & simple. I know it’s the day after Christmas, but, who’s craving Mexican!? I was! Too many sugar cookies (organic of course 😛 ) and yummy dishes can do that to a girl. So I was in the mood for some Mexican, and where other did I turn to than Cedarlane’s Three Layer Enchilada Pie? 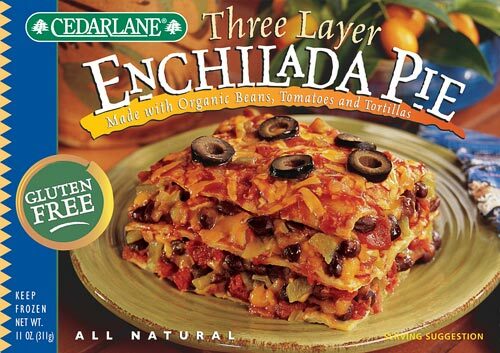 Cedarlane’s Three Layer Enchilada Pie is layers of organic corn tortillas, green chilis, cheddar cheese, organic black beans, black olives and cilantro all smothered in a tomatoey salsa-style sauce. Taking it out of the freezer it sure looks prettyy (sorry i forgot to take a picture! D’oh! 😦 ). You could see the cheddar cheese sprinkled on top with about 5 or 6 olives and some scattered green chilis to decorate the dish (and add flavor, obviouslllyyy). When it’s cooked, the cheese melts in with everything else and it has nice and crispy edges. It smells amazing too- saucy, cheesy, onion-y, yumm-y! Otherwise- 4 stars for you Cedarlane! Delicious! There are 2 servings per container. Stats are for both servings. 430 calories, 14 grams of fat, 54 carbohydrates, 6 grams of fiber, and 26 grams of protein. You also get 50% calcium needs. woop! Enchilada Pie Filling (organic black beans, rennetless cheddar cheese, organic green chilis, organic wheat free tamari, herbs and spices, sea salt), Enchilada Pie Salsa Style Sauce (organic tomato puree, organic tomatoes, filtered water, onion, green chilis, organic safflower or canola oil, herbs and spices, cilantro, corn starch, sea salt), Organic Corn Tortillas, Black Olives. Hey you-enter to win a fancy robe & slippers! in my giveaway!